Winter skin woes are very real and, quite frankly, super annoying. The cold temperatures and arid air, not to mention irritating wind, all come into play, creating a dull, flaky, dry complexion in place of your formerly healthy, glowing one. That being said, there are steps you can take to prevent and help treat the aforementioned ailments. The first of which is to make sure your skincare products are hydrating and super soothing. You can swap out your cleanser, serums, and moisturizer for picks that take your current climate into account. And, just as vital, you have to mask. To make wading through the beauty-product waters more digestible, we curated a list of the best hydrating masks for winter—a collection of old, new, innovative, and editor-recommended. We also made sure there were a few affordable options mixed in with our favorite luxury ones because the holidays are upon us and our bank accounts are dwindling as we speak. Below, find the moisturizing masks that will dose your skin up with a fresh drink of water, infusing hydration along with botanicals, active ingredients, antioxidants, and AHAs. Keep scrolling for the goods. 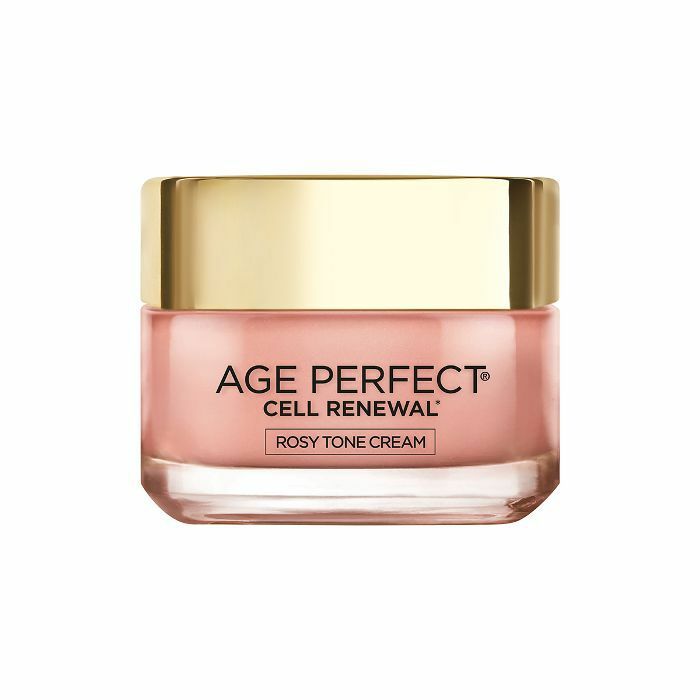 To me, there is no better quick fix for dry, irritated winter skin. 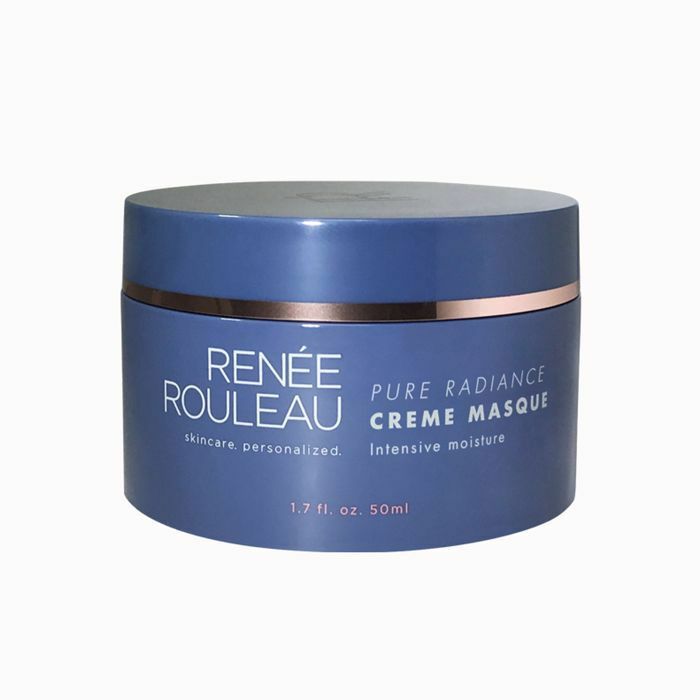 It's a cushiony cream mask formulated with rich fatty emollients, proteins, and antioxidant peptides to restore and protect your skin, even (and especially) under cold-weather conditions. 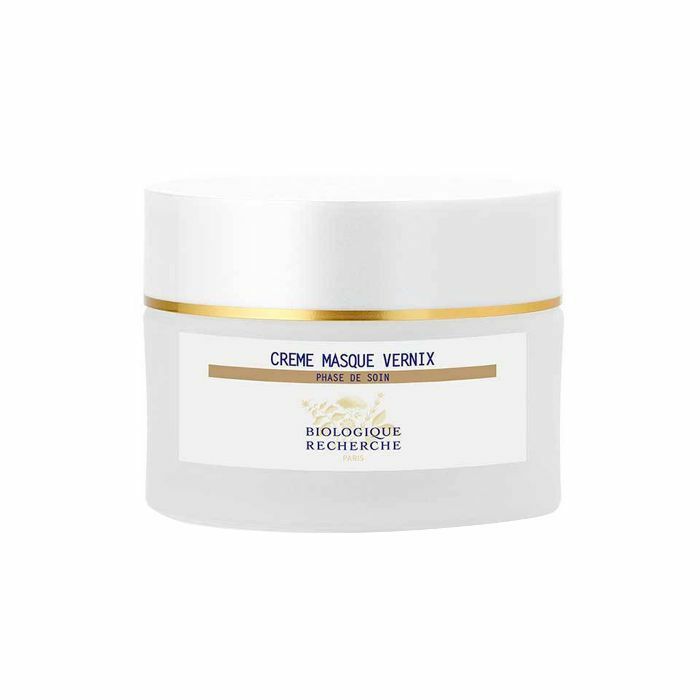 Vernix actually refers to the waxy coating on a newborn baby's skin, and Biologique Recherche made this mask specifically to re-create that bouncy, hydrated, fresh effect. I like to apply a really healthy coating all over my face (especially along my under-eyes) and leave it on for hours. You only need to do 10 minutes, but since it's such a treat, go for as long as you can and remove with a warm washcloth. Natural ingredients including algae extract, vitamin E, and green tea work together as part of this rejuvenating formula to hydrate, nourish, and comfort your skin when it's at its most vulnerable—in winter. It's deeply moisturizing, adds suppleness to your skin, and, with regular use, softens the look and feel of fine lines and wrinkles. Plus, it's a favorite of our editorial director, Faith. 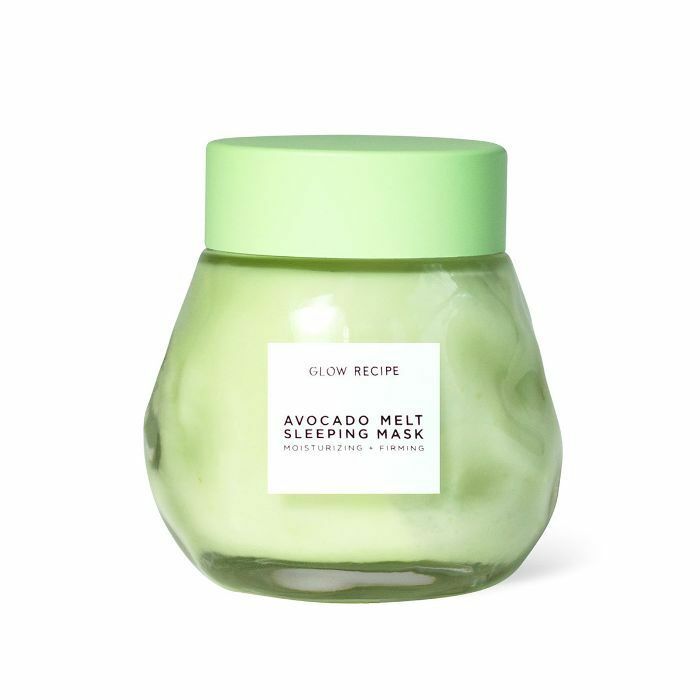 Glow Recipe has launched another sleep mask after the incredible success of its Watermelon Glow Sleeping Mask, only this time it's a rich cream formulated with avocado, manuka honey, and polyhydroxy acid. 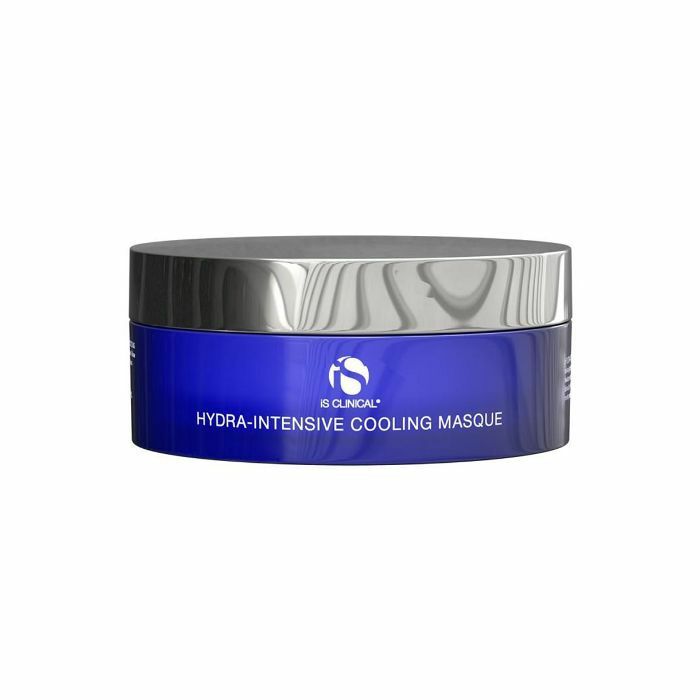 The ingredients are meant to provide hydration and support natural collagen production, as well as soothing properties for stressed-out skin and gentle exfoliation while you sleep. It's brightening, antibacterial, anti-inflammatory, and a pore decongestant to boot. 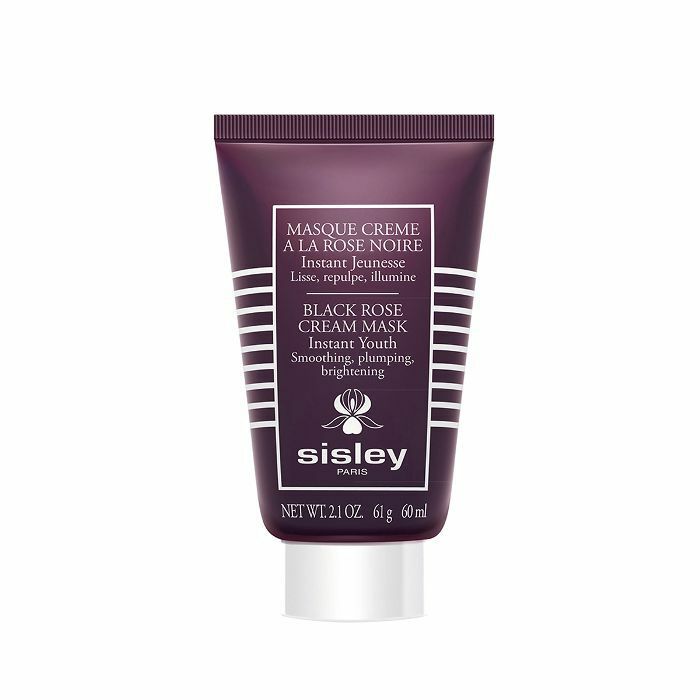 Basically, this mask does it all, and it's the perfect new product to add to your winter arsenal. 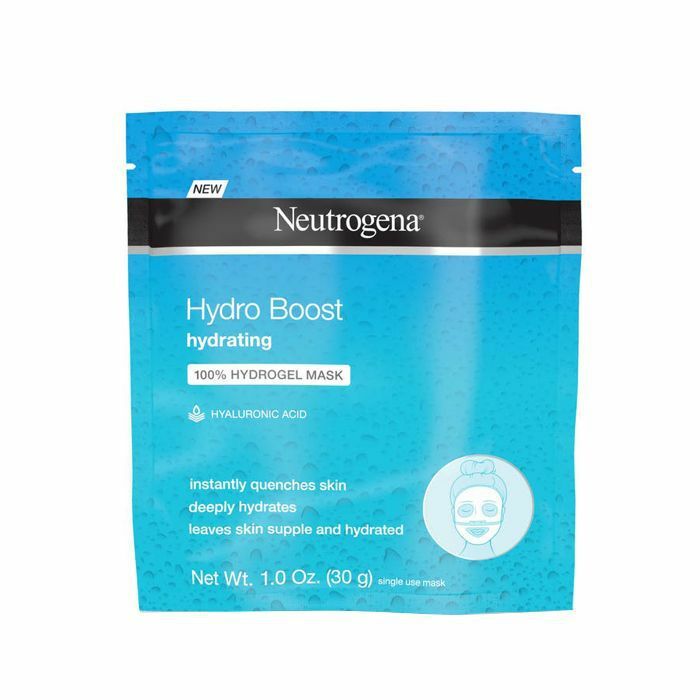 Neutrogena's Hydro Boost Water Gel-Cream Moisturizer is a dermatologist favorite (one our managing editor, Lindsey, stands behind 100%), so it's no surprise the brand's Hydro Boost Hydrating Hydrogel Mask ($3) is just as much a wintertime favorite. The sheet mask, made from hydrogel rather than cotton, seals in the moisture-infused formula for better absorption as it quenches dry skin and adds a smoother, suppler texture. 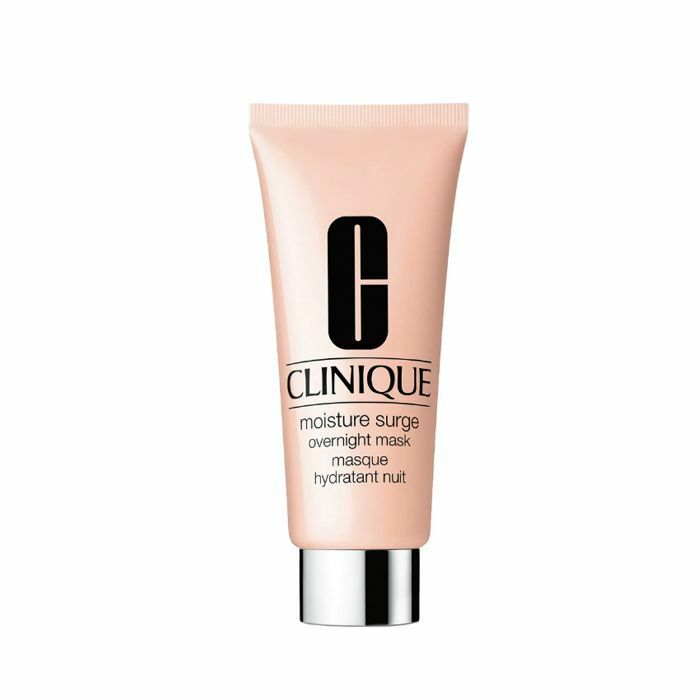 A time-tested favorite, Clinique's creamy, cooling night mask replenishes lost moisture in minutes. Then, after an eight-hour rest, you'll wake up with dewy, hydrated, soft, glowing skin. I like to apply it on the weekend, sleep in, and discover quenched, lovely skin come morning. 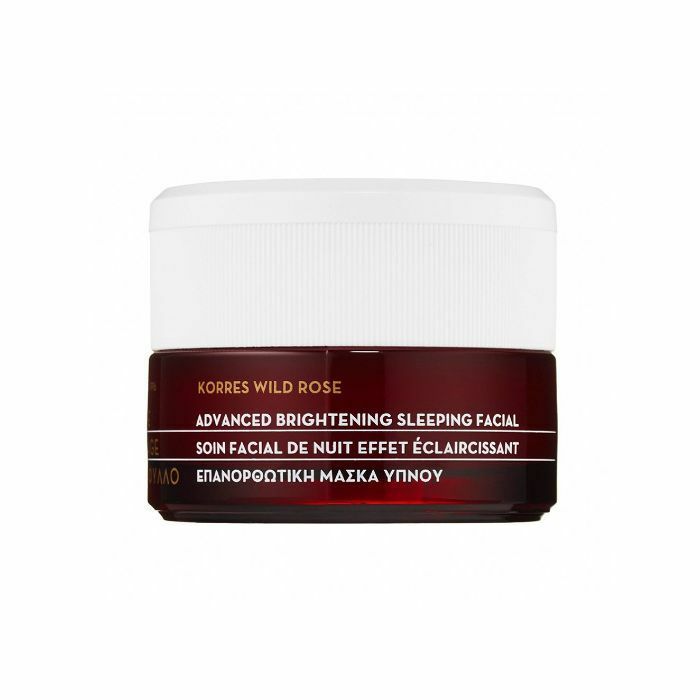 A blend of hyaluronic acid, vitamin C, beeswax, and jojoba and wild rose oils, this Korres multipurpose cream mask hydrates while reducing the appearance of fine lines and evening your skin tone. In fact, during a clinical trial, 97% of participants noticed improved skin texture after eight hours as well as improved skin radiance and elasticity after two weeks. "When a skincare product falls just short of $400, you expect it to deliver. 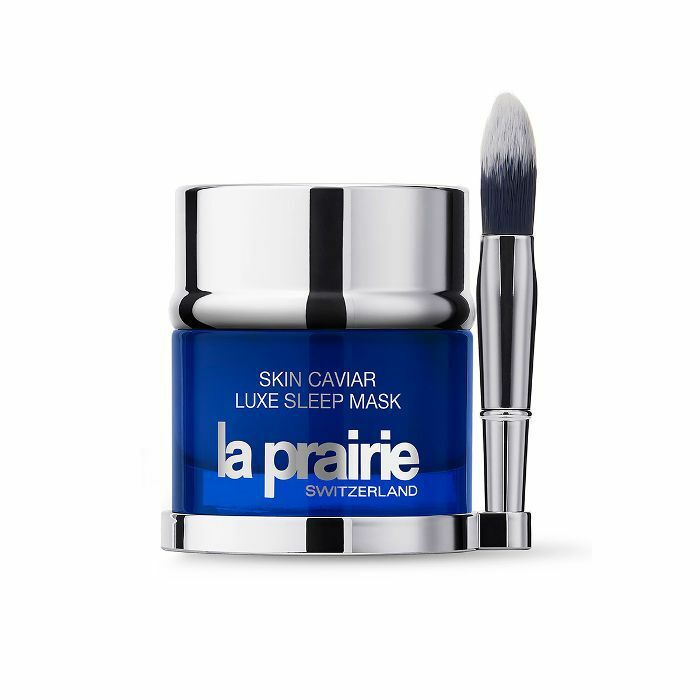 And if it's a glowing, radiant, even, and clear complexion you seek, this sleeping mask from La Priaire checks every box," our assistant editor Erin gushes. "The formula offers skin-improving ingredients like exfoliating enzymes, caviar extract, and the brand's special cellular complex." Trust, you'll notice the lifting and firming magic overnight, and any moisture lost during the day will be replenished while you sleep. FYI: The brand launched a new caviar-infused moisturizer that goes perfectly with this mask. Using bioactive, lipid-rich oils to repair dry, parched skin, Rouleau's creamy formula is meant to replicate your skin's own natural internal moisturizers while improving elasticity and reducing sun damage. It's so comforting, creamy, and rich, you can practically hear your skin breathing a sigh of relief as you apply it. Better yet, you can also use the mask overnight for even more benefits and to prevent stretch marks and relieve skin itchiness during pregnancy. Faith wrote a love letter to Sisley's iconic Black Rose Skin Infusion Cream ($195), explaining, "It transforms from a rich, creamy texture to the refreshing feeling of actual water. I'd never felt anything like it. It absorbs right away and leaves the skin feeling absurdly soft. Not sticky, not greasy. Just naturally hydrated and smooth." So I had to give the mask a try, and after applying a generous layer of the vitamin- and plant extract–infused formula, I was smitten. It's plumping, deeply hydrating, and wonderfully reparative. L'Oréal's refreshing gel mask is a mix of peony extract and fruit acids to revive a tired, dull complexion to a youthful, hydrated rosy tone in just five minutes. 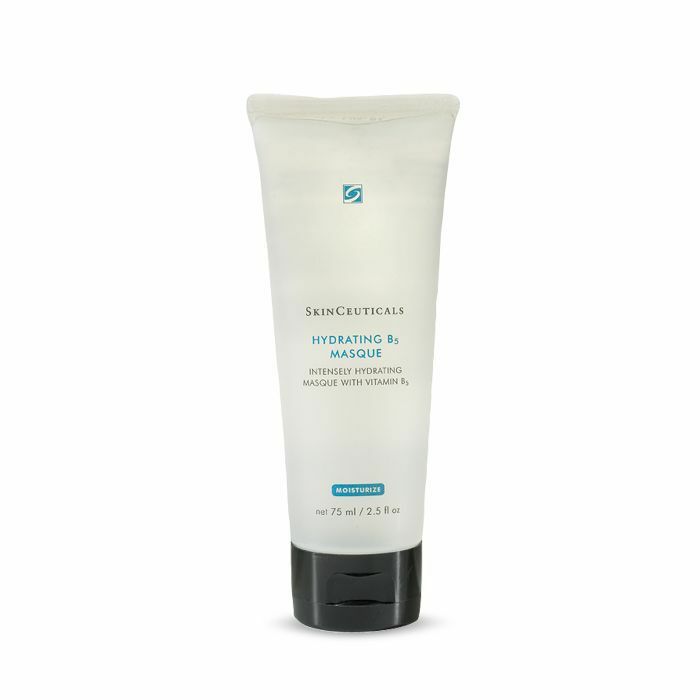 It exfoliates flaky, dry skin cells (which is as necessary for hydration during the dry winter months), leaving behind a healthy-looking glow and softer skin. To restore softness to your dry skin, look no further than Talika's sheet mask. It's meant to renew your skin's tone and texture courtesy of alpine botanical extracts, hyaluronic acid, vitamin E, and hydrophilic sugars. Each ingredient binds moisture to your skin for an instant plumping effect, while arnica extract soothes any redness caused by inclement weather. 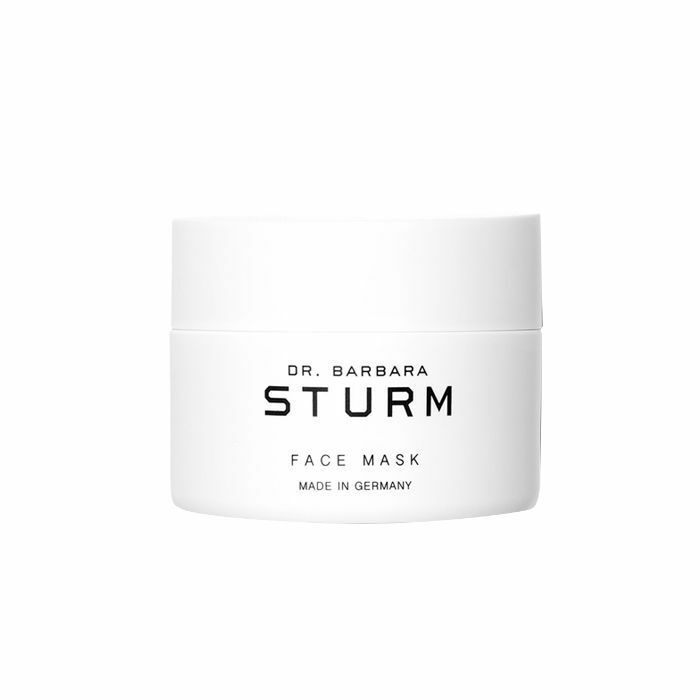 Dr. Barbara Sturm's offering is one our editors can't get enough of, as its hydrating and soothing properties are unmatched. It offers up extracts of aloe vera and chamomile along with the signature ingredient of Sturm's entire line, purslane, to provide intense moisture as well as to activate your skin's own antioxidant system and protect sensitive cell membranes against free-radical attack. Leave it on for 15 minutes and expect better skin post-removal. Since I've already announced my devotion to SkinCeuticals' Hydrating B5 Gel ($82) on numerous occasions, you better believe I can get down with the hydrating mask by the same name. 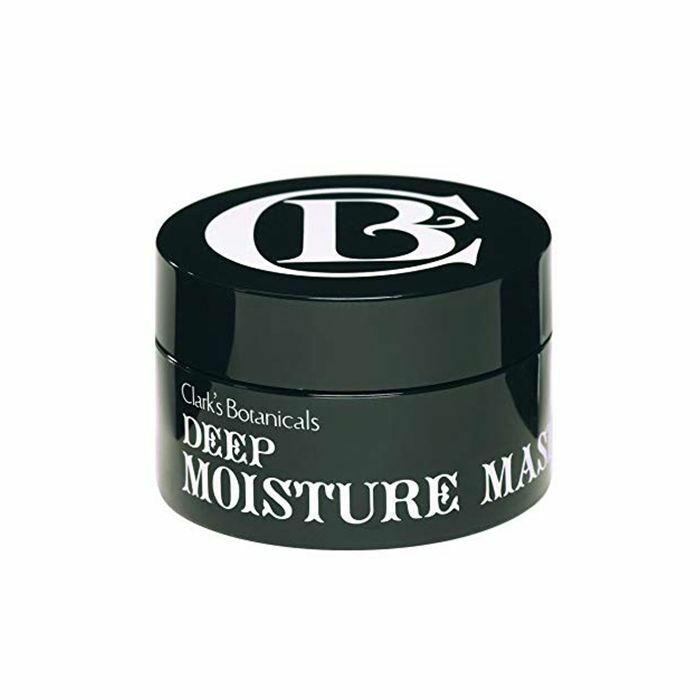 It's highly concentrated and swiftly replenishes moisture to your dehydrated and stressed skin, restoring your water balance as it plumps and illuminates. 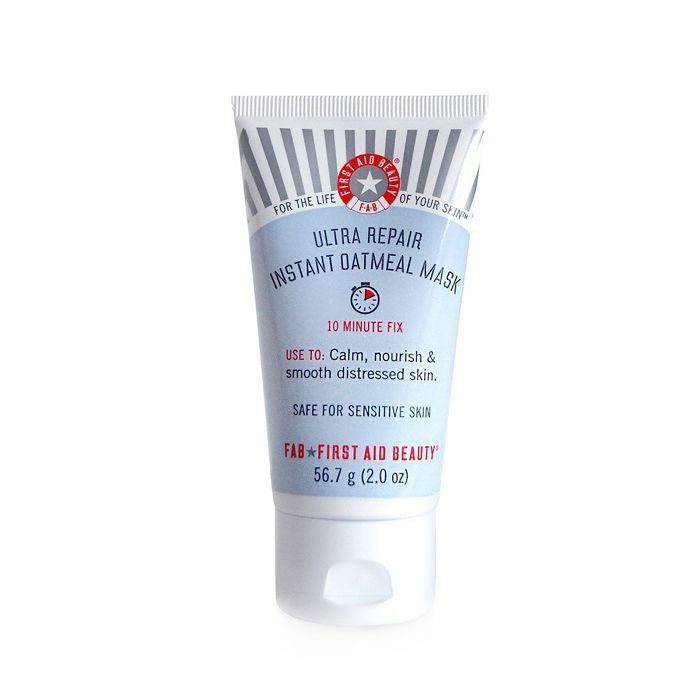 Brimming with shea butter for moisture and colloidal oatmeal to calm irritation and soothe redness, First Aid Beauty's unique mask offers up a boost to distressed skin like no other. It feels incredible, starts to work immediately, and offers results with a doable price tag. Recommended by celebrity facialist (and Byrdie favorite) Shani Darden, IS Clinical's cooling, professional-strength mask includes rosemary and aloe leaf oils, hyaluronic acid, and resveratrol to hydrate, promote healing, and brighten your skin. Plus, it feels absolutely amazing when you apply it right out of the fridge. FYI: Here's more on how to combat dry, itchy skin this winter.